T68i is an upgraded version of the well known T68. It has Bluetooth support, MMS, GPRS and 256 color display. 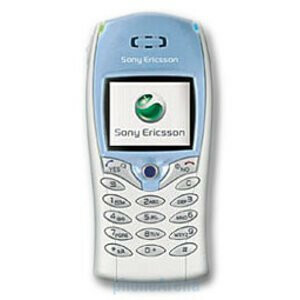 Do you remember this revolutionary phone from 2002?